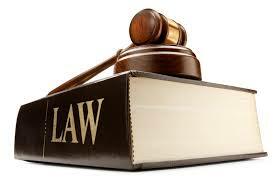 This charge applies only to shops or chains with 250 or more full-time employees. The 5p charge for plastic bags in large shops in England could be extended to cover nearly all retailers, as part of government plans for the environment. Environment Secretary Michael Gove told a meeting of the cabinet that he wanted to tackle our “throwaway culture”. 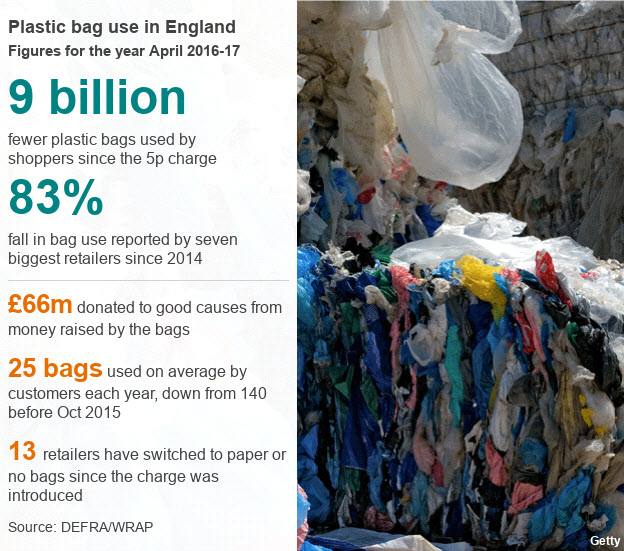 Shops with fewer than 250 employees are currently exempt from the charge, which since being introduced in England in October 2015 has cut plastic bag use. This 5p charge has proven very successful [as detailed DEFRA/WRAP]. 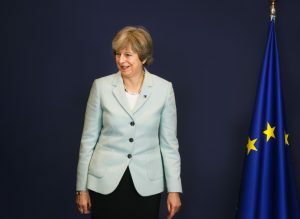 Theresa May pledged to eliminate all avoidable plastic waste within 25 years as part of the government’s environmental strategy. The Chancellor, Philip Hammond, confirmed the plans during his spring statement. He also announced a £20m innovation fund for businesses and universities to develop new technologies to tackle plastic waste. Whilst any predictions regarding future legislation are difficult to quantify, the continuing pressure upon the Government, coupled with the political posturing currently being displayed, leads us to believe that legislation will be enacted using taxation as the tool to control the use of plastic as a material for packaging.